One of Capcom’s most intriguing games, Deep Down, has received a new trailer courtesy of TGS 2014. The trailer displays a different picture than previously given, with an emphasis on the future aspects of the story and setting. Up until now we’ve seen mainly dungeon crawling, so this change of pace is surprising. Here is the full trailer for you to dissect. I’m not entirely sold on Deep Down, and this trailer hasn’t swayed me much. 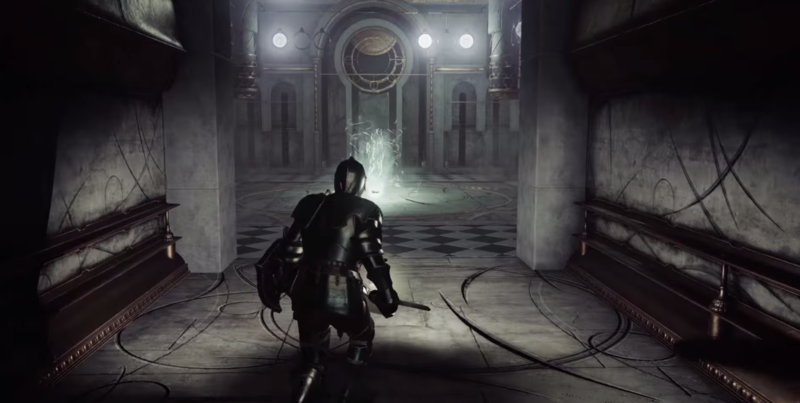 Seeing more info on a potentially unique and satisfying experience is never a bad thing however, so I will remain cautiously optimistic about the future of Deep Down. If we’re lucky, it will avoid tropes that other free-to-play experiences rely on.